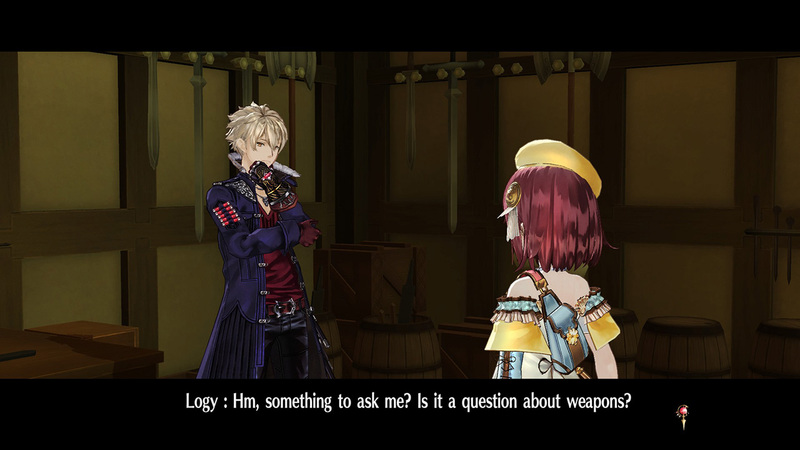 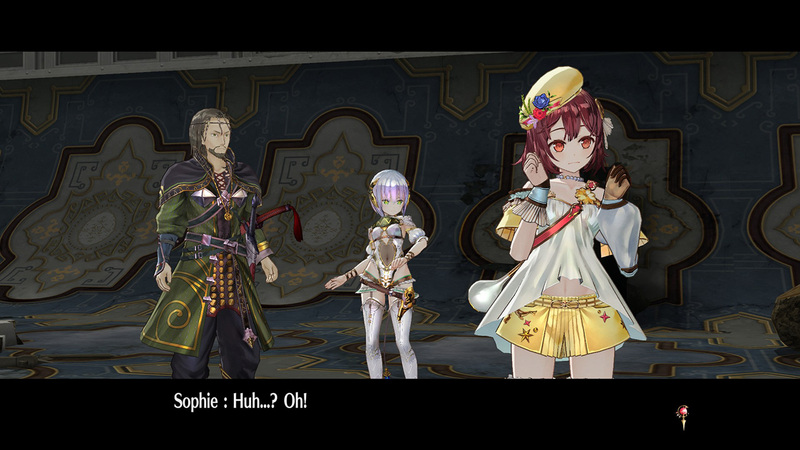 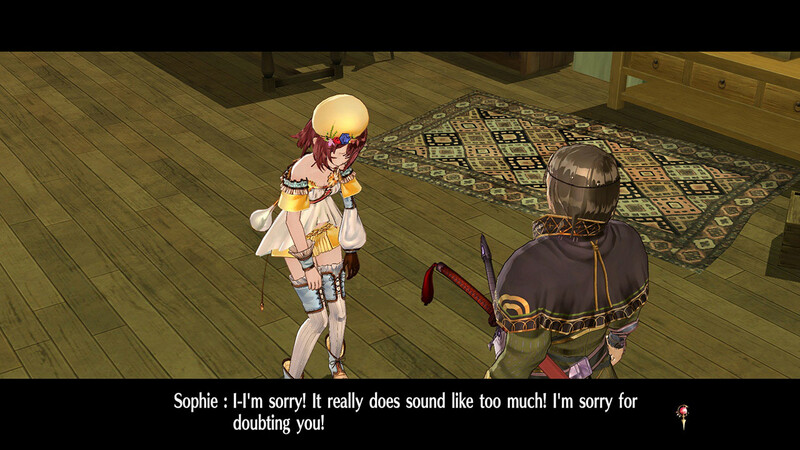 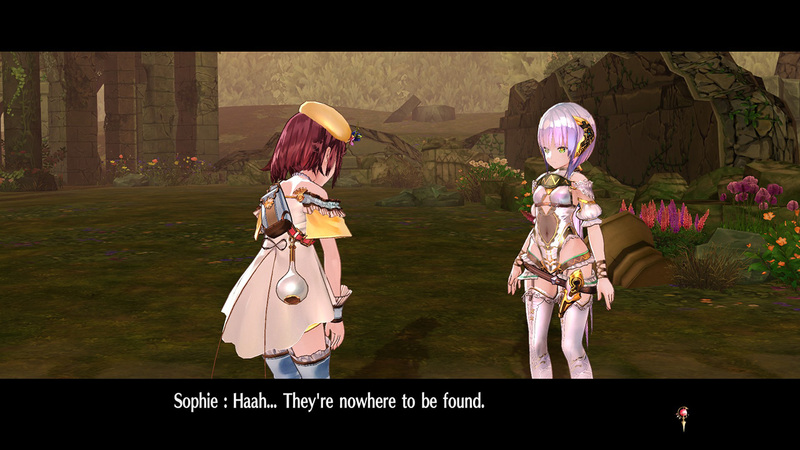 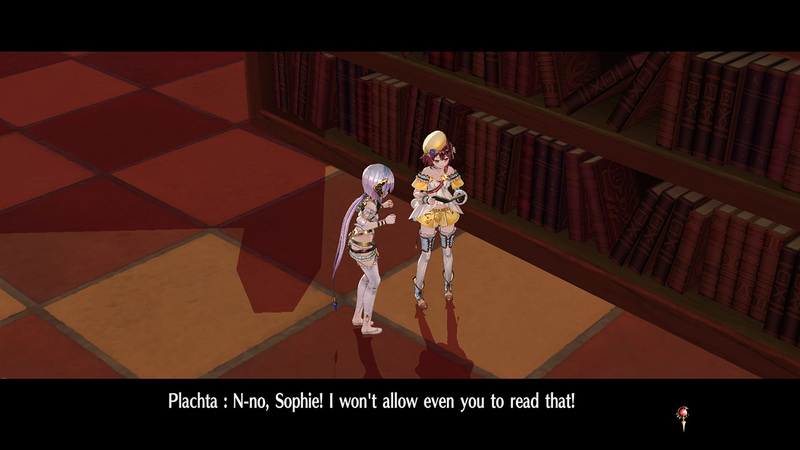 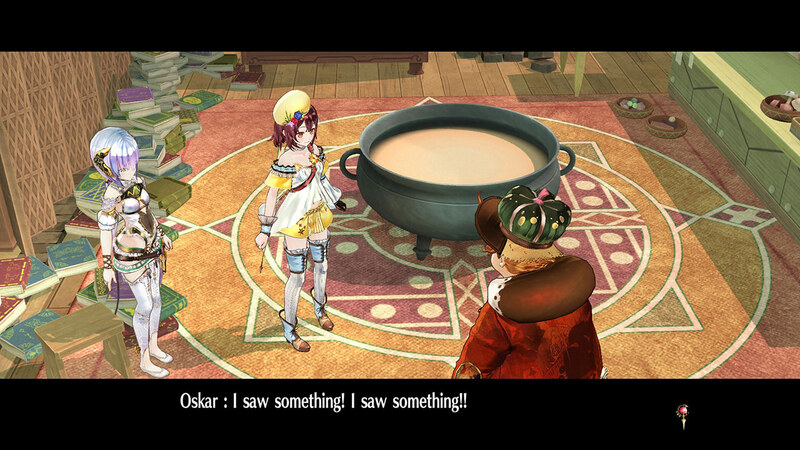 Additional scenario of Atelier Sophie ~The Alchemist of the Mysterious Book~. 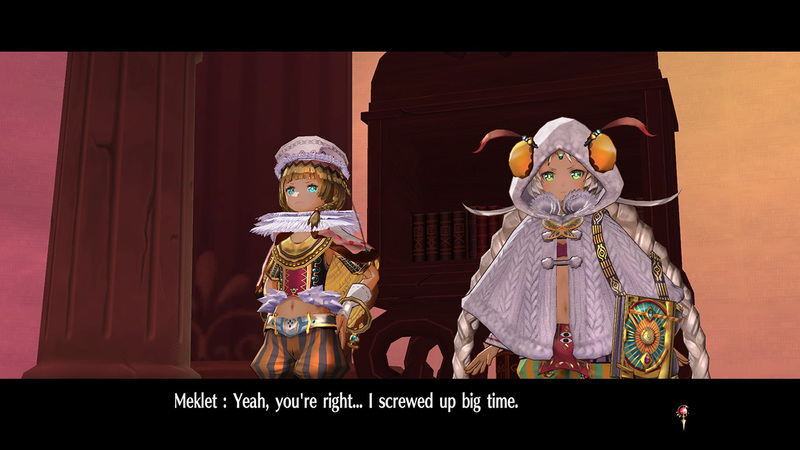 A reunion between Meklet and Atomina. 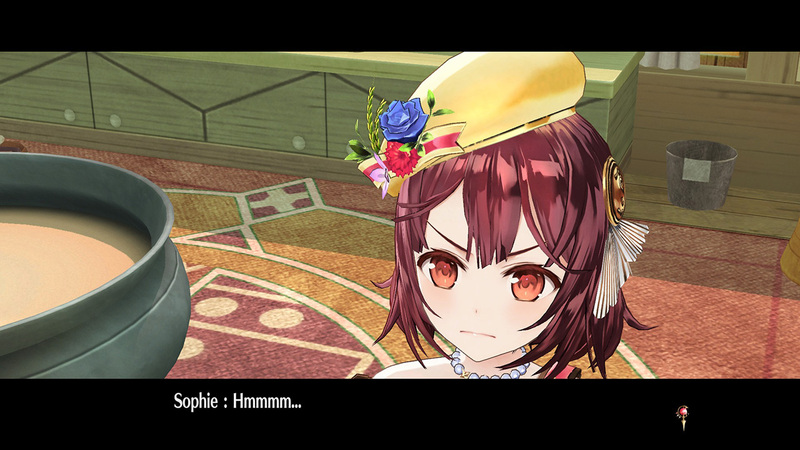 The decision that Sophie has to make..
And epilogue that leads to the story of Atelier Firis: The Alchemist and the Mysterious Journey.